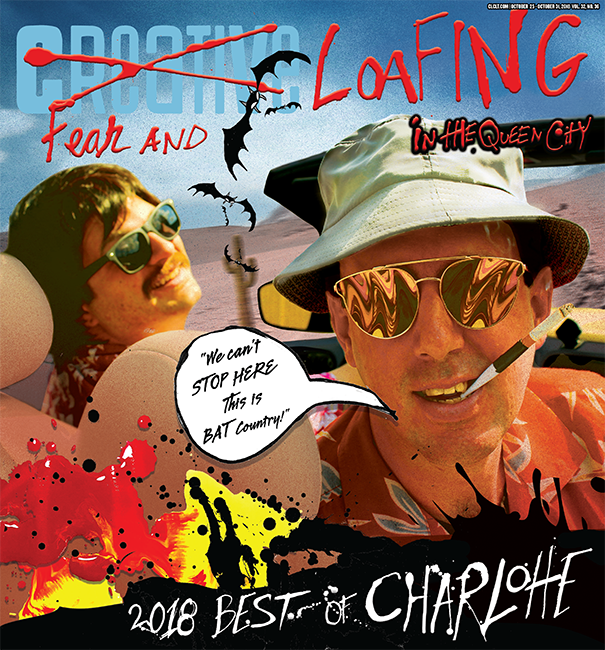 Another year has come and gone in the Queen City, and we have so many reasons to be proud of this city since our last Best of Charlotte issue came out. The music scene has continued its forward momentum, the visual arts scene has blossomed into a burgeoning community that won't let the city streets remain plain, small business owners have flourished and soldiers on the ground of the good fight have been tirelessly working behind the scenes of nonprofits and organizations for the greater good. All the while, the folks cooking our food have been busting it out — opening amazing new restaurants or keeping things cooking at city staples.